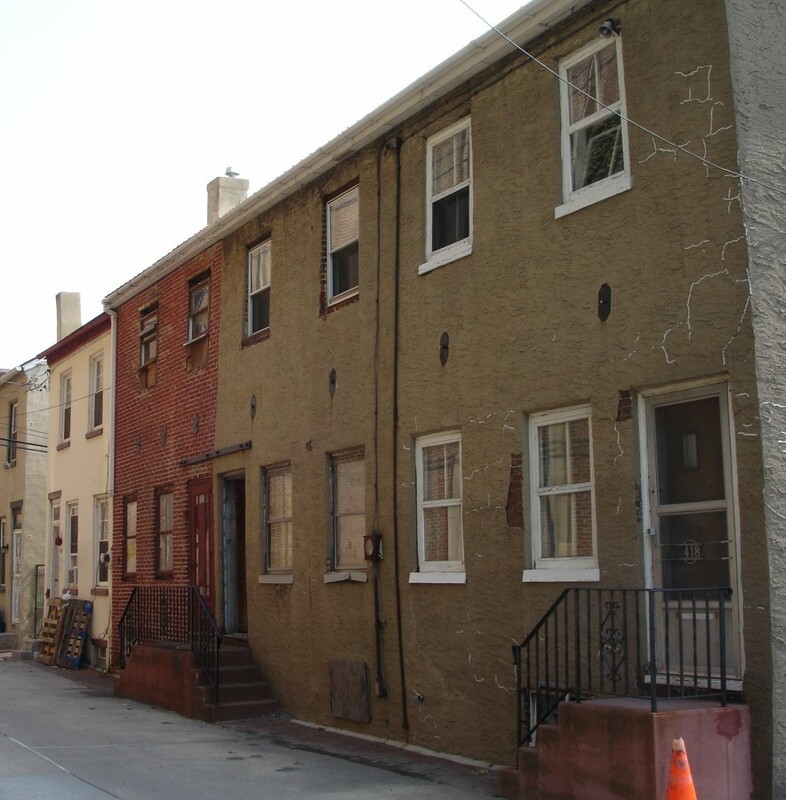 There is no better place to learn the processes and techniques of historic preservation than the living laboratory of Camden and nearby Philadelphia. The Historic Preservation Continuing Education Program at Rutgers-Camden is designed for those who desire to gain a deeper understanding of the vocabulary and discipline of historic preservation. It provides fundamentals of contemporary historic preservation practice as well as opportunities for in-depth studies. Students will learn from professionals working in the field to gain a more realistic perspective on how the tangible remains of our past can be integrated within current environments. Our courses are open to all preservation enthusiasts, whether you want to earn a certificate or simply take a course for personal or professional interest. Offerings are designed for members of historic preservation commissions, town planners, staff and volunteers at historic sites, owners of old houses, realtors, architects, and more. Any student or community member may register for any course or workshop. This is a non-degree program taught on a pass/fail basis. Continuing education credits earned may be applied toward a certificate in historic preservation. Select a one-day workshop or a ten-week course—or work towards a certificate. We hope that you will enjoy this unique opportunity! New classes to be added every year!